An Indianapolis based game design company formed in July 2012. 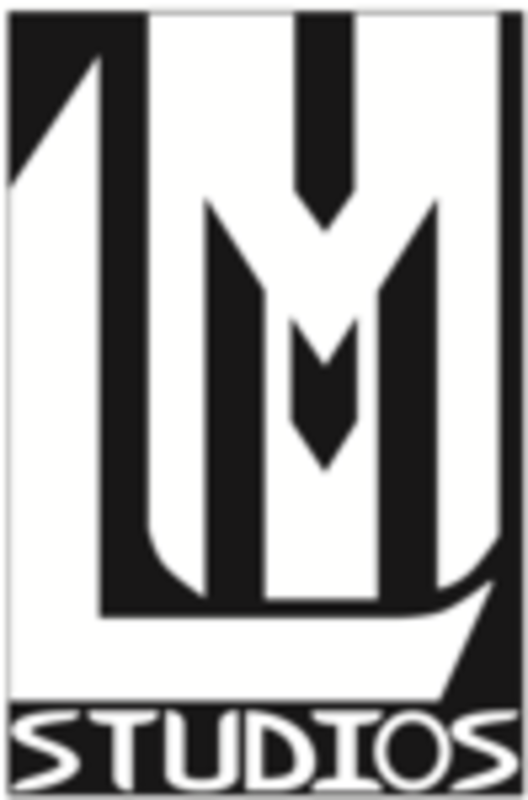 LM Studios is a private company owned by Sean Murphy and Tyler Logan of Indianapolis. LM Studios participated in the First Exposure Playtest Hall at GenCon 2012 with their initial offerings of Attrition(2012), Divergence(2012) and Zombie Horde(2012). All three games are scheduled for a 2013 public release.